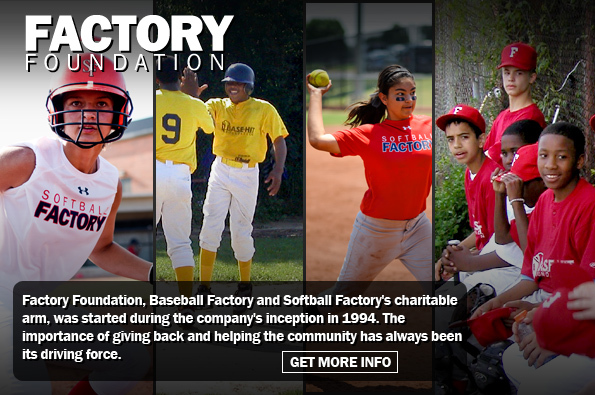 The Factory Foundation has a brand new donation page. So clean and easy, it makes giving so simple. Click below right now to be one of the first to use our new donation page!